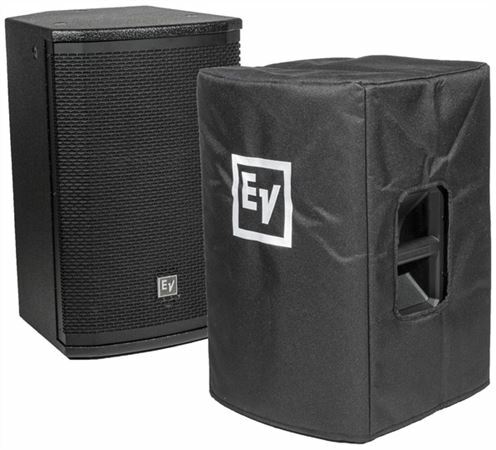 Shop Electro-Voice ETX12PCOVER Padded Cover For ETX12P Loudspeaker from AMS with 0% Interest Payment Plans and Free Shipping. Protect your ETX-12P speakers and keep them looking like new with this custom fitted cover.The official padded cover for your ETX-12P, this is a durable cover that also includes a storage pocket for power cable plus the iconic embroidered EV logo. Easy cover. Keeps my speakers protected and safe. No fussing with stuffing them in and zipping them up. They slip on and I'm set.